The Canadian Songwriters Hall of Fame has announced its next round of inductees, and they'll be toasted with a special ceremony in Toronto later this year. 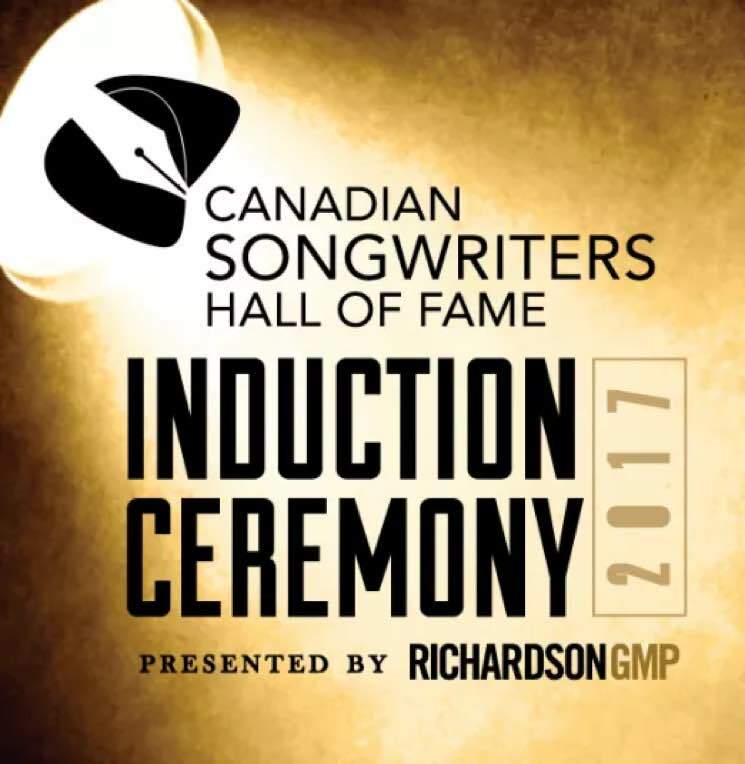 Neil Young, Bruce Cockburn, Beau Dommage and Stéphane Venne are each set to be inducted into the esteemed hall of fame on September 23. The bilingual ceremony will take place at Massey Hall, and honourees and attendees alike will be treated to special tributes from Arkells, Blackie and the Rodeo Kings, Buffy Sainte-Marie, Damien Robitaille, Daniel Lavoie, Don Ross, Élage Diouf, France D'amour, Florence K, Julie Payette, k.d. lang, Randy Bachman, William Prince and Whitehorse. In addition to live performances, the show promises "moving stories" and "stunning visuals" to toast the country's finest songsmiths. Tickets for the event go on sale this Friday (May 19) at 10 a.m. EDT. Find full information about the show here.